Everton are close to securing a deal to bring 16-year-old Newcastle starlet Lewis Gibson to Goodison Park, according to the Daily Mail. As per the Daily Mail, the two clubs are reportedly in advanced negotiations for the 16-year-old, with Ronald Koeman’s side hoping a deal for the youngster can be done by the end of the week. Centre back Gibson is one of the brightest young talents in English football, and his exit from St James’ Park would be a huge blow for the Magpies as they look to avoid relegation back to the Championship, reports the Daily Mail. 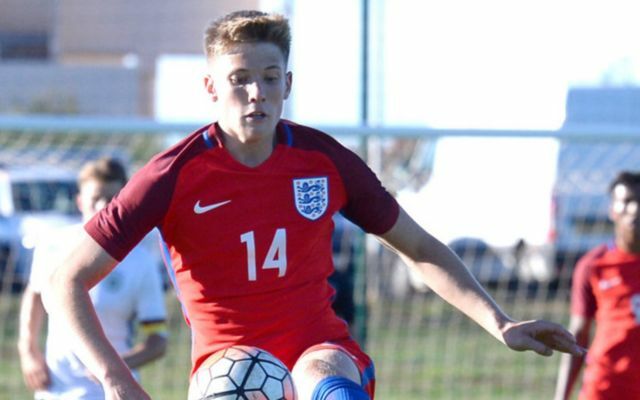 Should the Toffees manage to get a deal for Gibson over the line, it’ll be a job well done for Everton’s head of recruitment Steve Walsh, as it means the Merseyside club would’ve beaten a host of others sides in the race to sign the highly-rated 16-year-old, reports the Daily Mail. Along with the confirmed signings of Jordan Pickford, Sandro Ramirez and Michael Keane, it certainty seems that Everton are building a team full of potential as they look to improve on the 7th place finish they achieved last season.